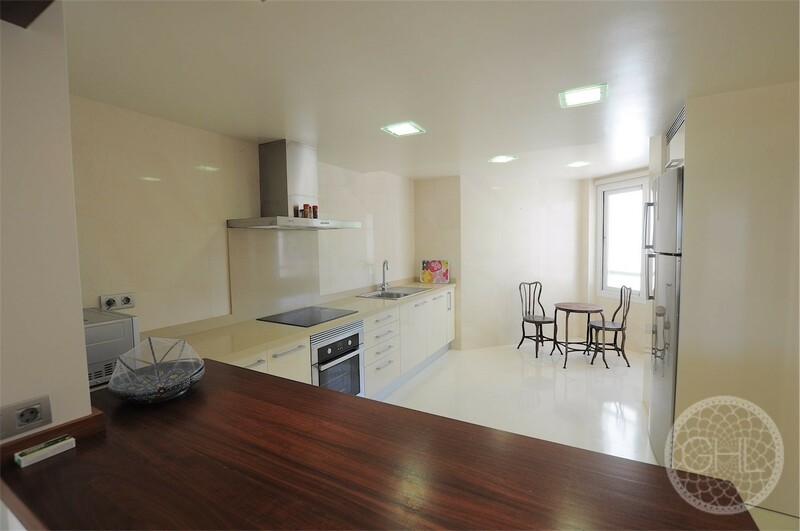 This fresh, modern apartment is in perfect condition. 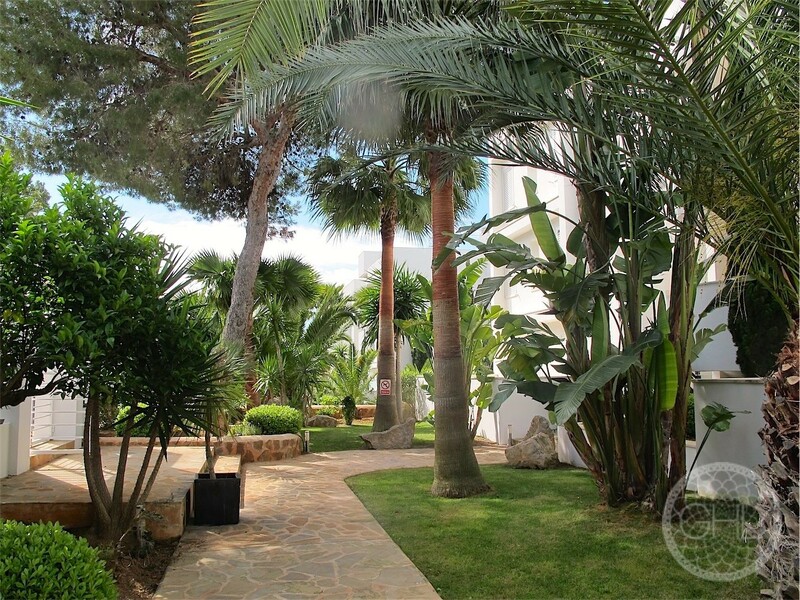 It has a private terrace with jacuzzi and wonderful community pool and garden areas. 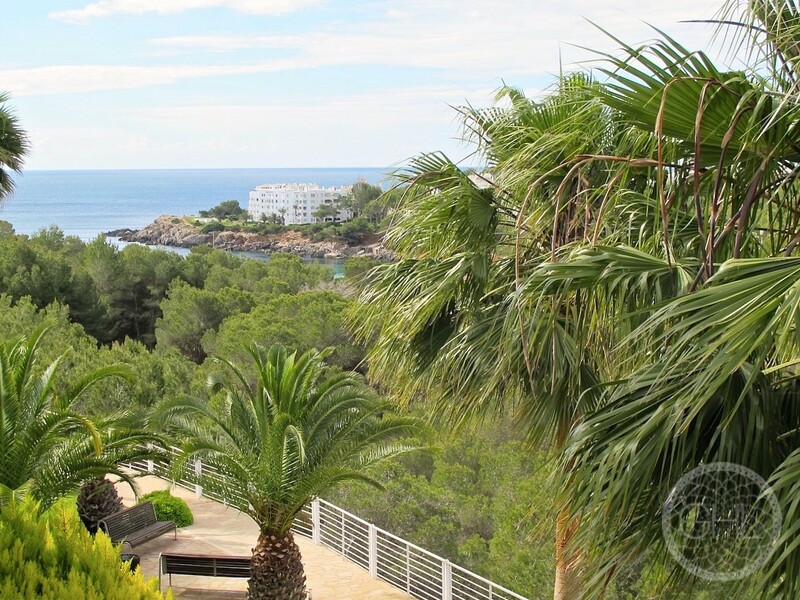 The views cover the mountains of San Carlos, reaching all the way to the sea. 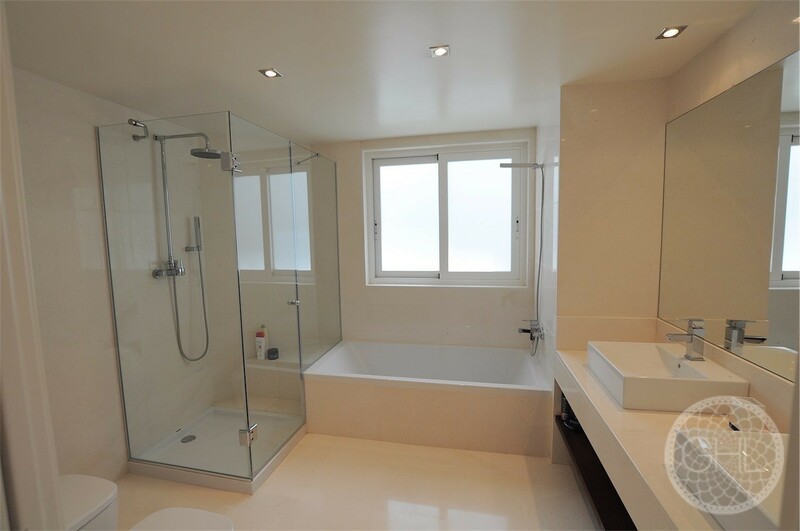 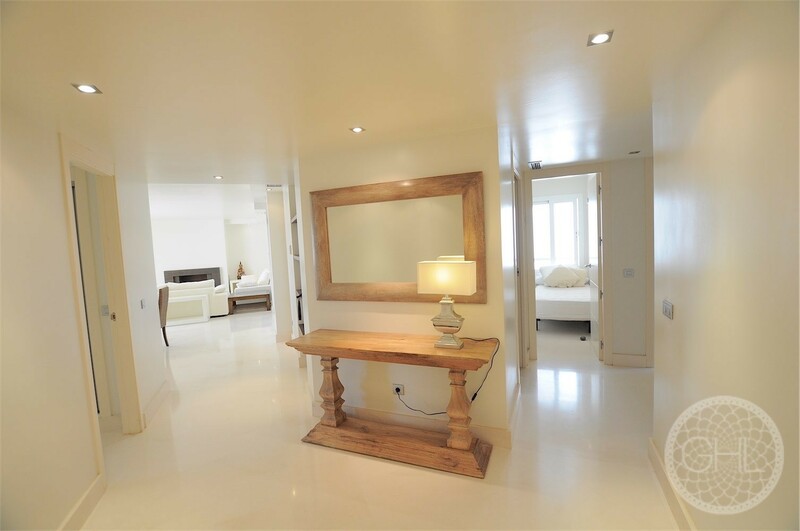 Its living room and bedrooms and light and spacious and its finishings have all been carefully laid down. 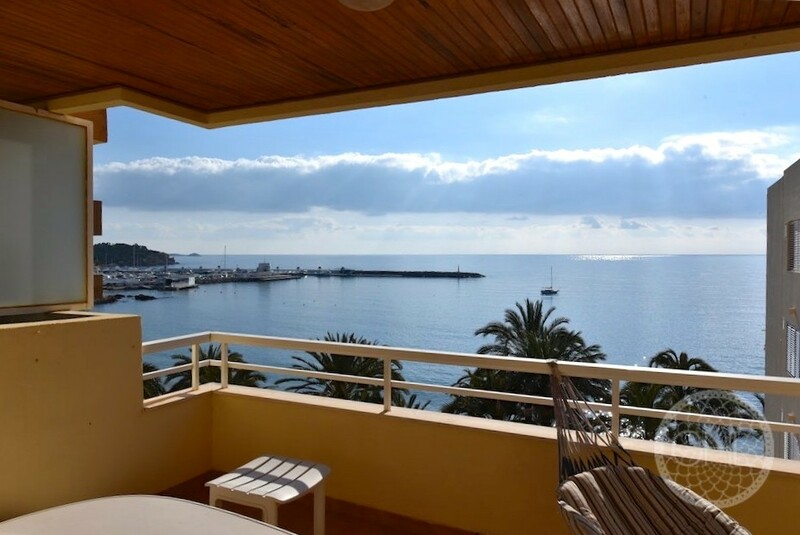 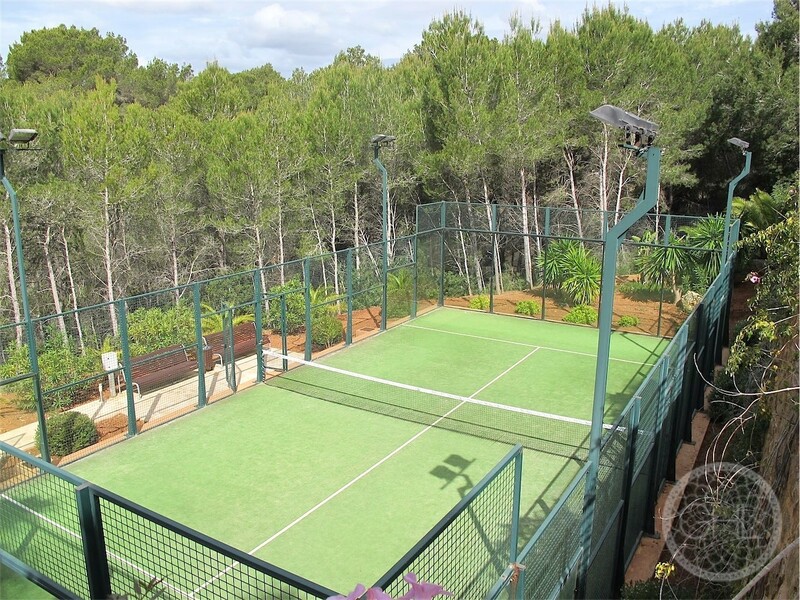 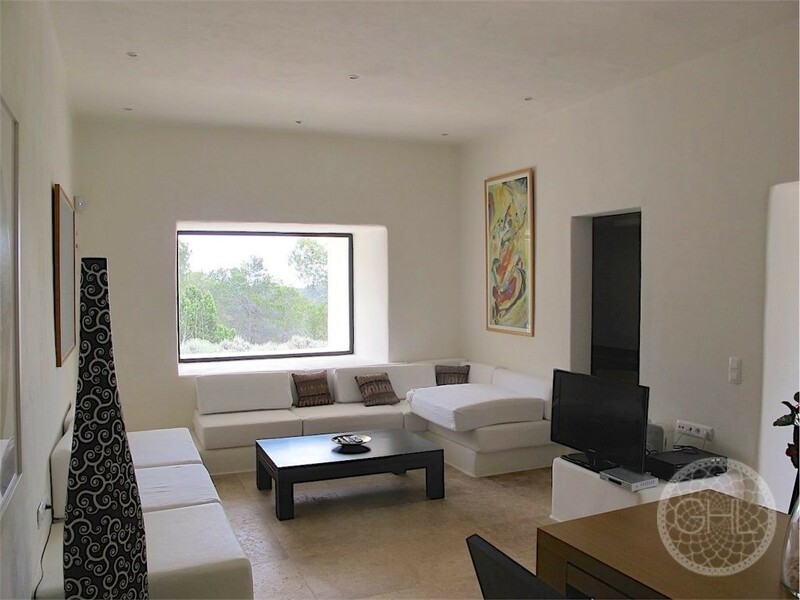 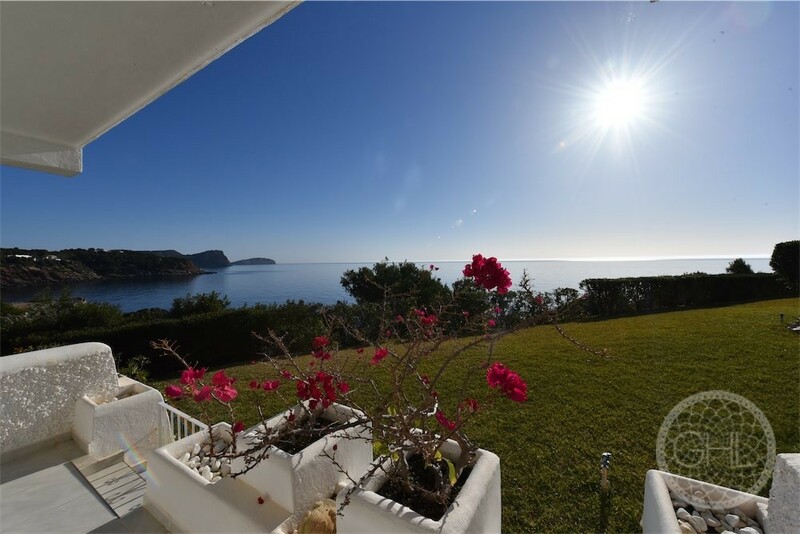 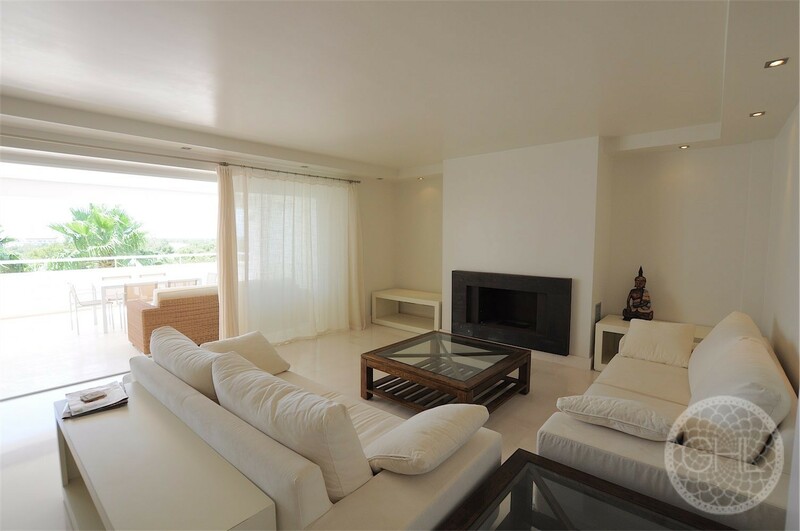 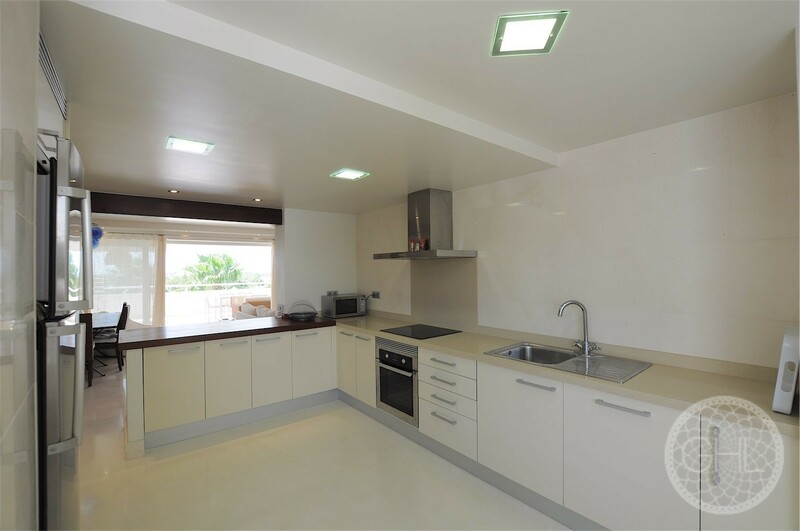 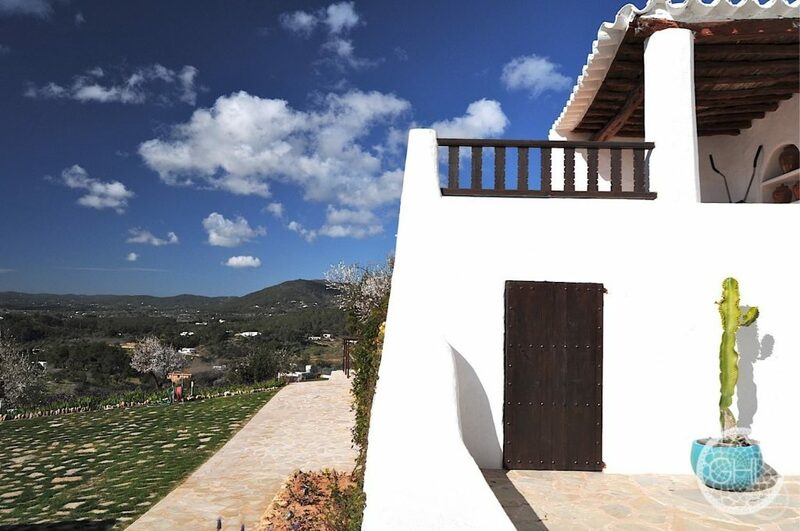 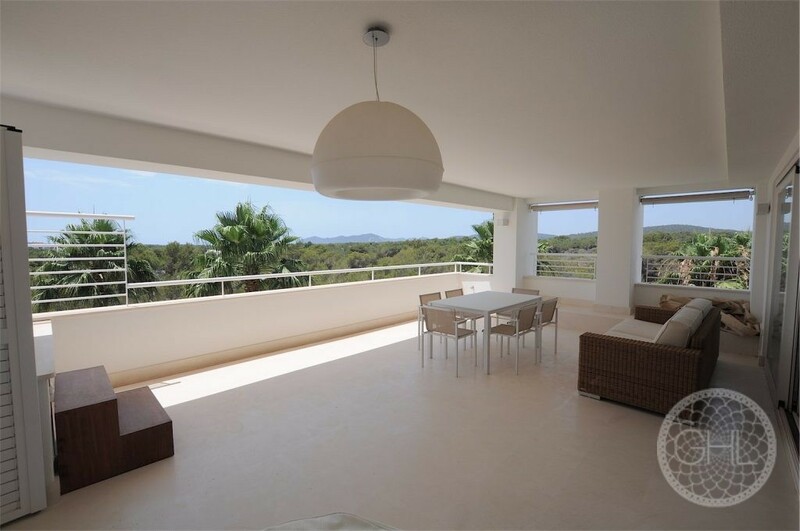 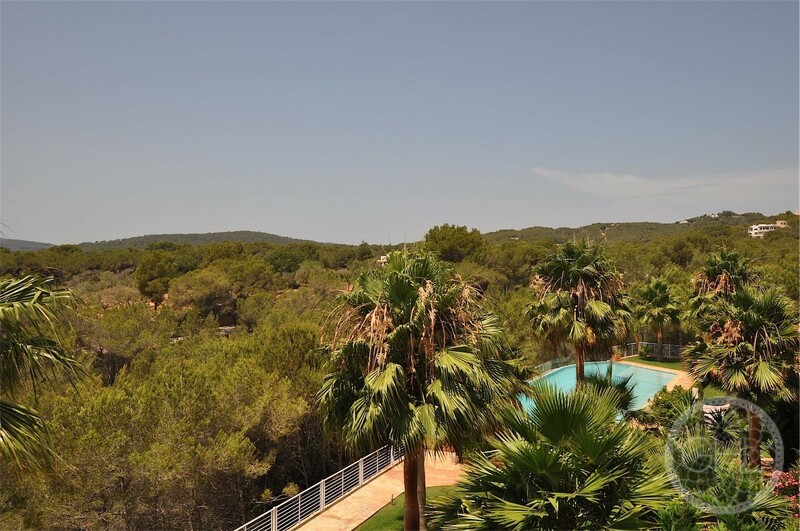 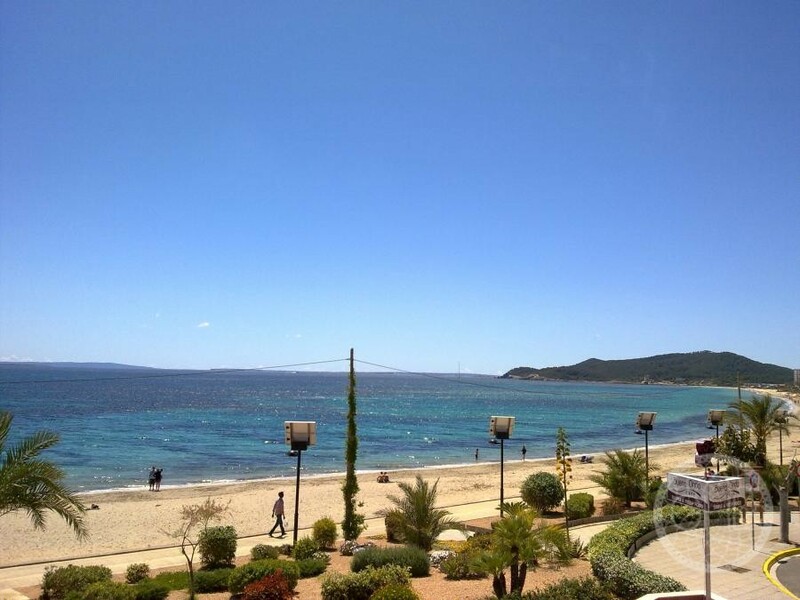 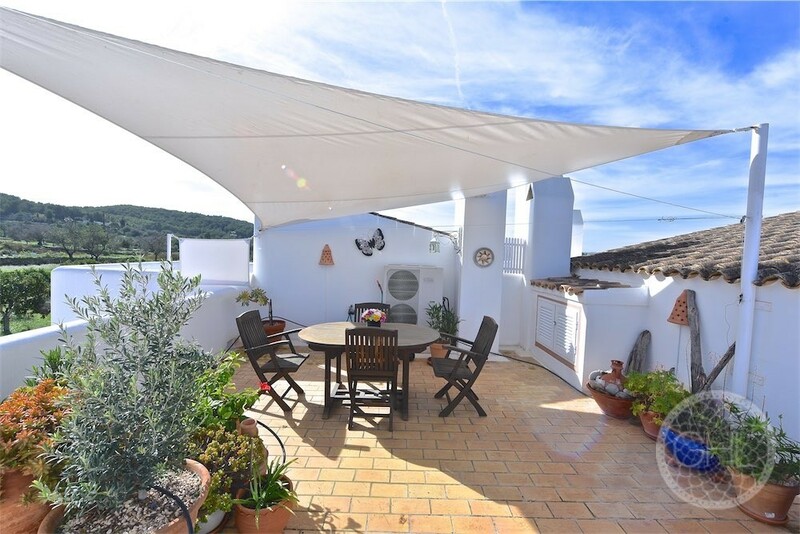 The property is a short distance from the lovely village of San Carlos and many gorgeous neighbouring beaches, and a ten-minute drive to the thriving town of Santa Eulalia.